In many residential houses domestic animals like cats and dogs often uses the carpets and floor rugs for the purpose of chewing and scratching and also a place to drop their food and saliva. As a result, the floor carpets suffer considerable damage and often get ripped apart. There develops several chewing and scratching marks on such carpets and the attractive look automatically disappears. We at Elkhart Carpet Care are specialized in handling such difficult tasks. We have a group of dedicated workers who are experienced in removing such stains caused by pet animals. When we receive any such case they reach the spot at once. They first diagnose the condition of the damaged and worn out carpets before removing the dark spot. First they wash the damaged carpet with a clinically approved solution to remove the harmful bacterias that have accumulated from the jaws and paws of the domestic animals. Then they apply drier to dry the carpet instantly and finally they use special stain removal to erase the stain completely from the carpet. If the carpet has been torn out, our workers very carefully cover the gap to regain the previous shape and appearance of the carpet. It roughly takes very little time period for our workers to accomplish the task. In case our workers cannot fix the damage, we replace such carpets with our own brand of attractive carpet where no pets can cause any damage. Our carpets contain protective coverings so no pets can chew or scratch it to create ugly marks. We also sale such carpets at an affordable price rate. Our workers never delay the work under any pretense to earn more profit. They are forbidden to bring items of the clients to clean it in our service center. Our workers are sharply instructed to finish the task on the spot. Our service charge is quite reasonable and is based on working durations. Consumers can view our site for additional information on service charges. 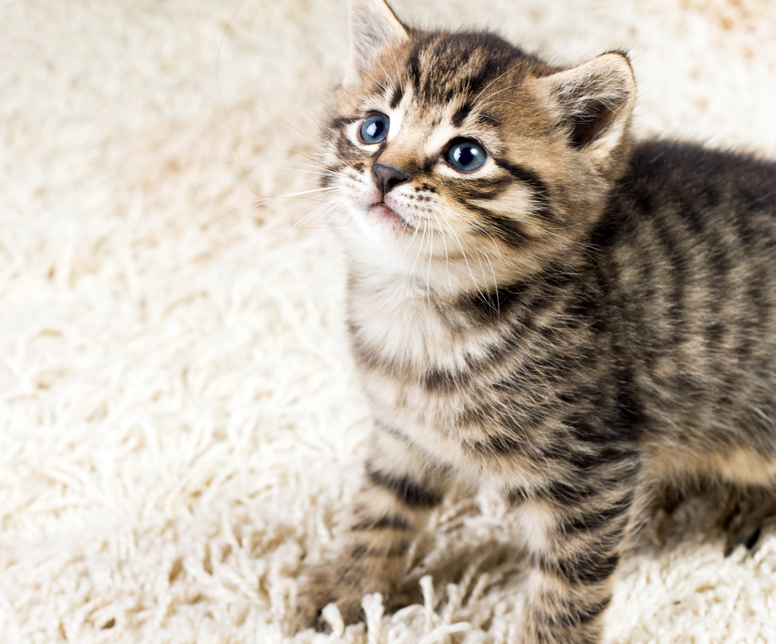 We also post many blog articles on the site about the issue of protecting carpets from the clutches of domestic animals. These articles are written in simple sentences for the easy understanding of the users. We always believe that our service will automatically provide the needed publicity. So we do not spend much on advertising and online campaigning. It can be difficult to remove pet stains and only professionals can work on this to remove the rigid stains. We are ready to serve clients in the event of any emergency situation. Our helpline center is operated 24 hours around the clock. 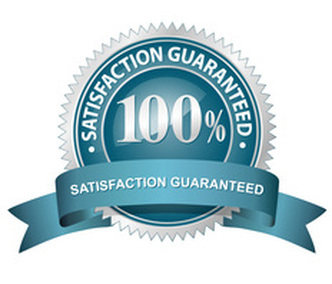 Here customers can state their problem and can have a free consultation with our specialist cleaner. Our sole objective is client satisfaction and for this purpose we have no problem employing our workers for an additional time period to complete any complex task. In that case, our company shall bear the sole responsibility of compensating the workers. To know more about us viewers can enter our site any time.